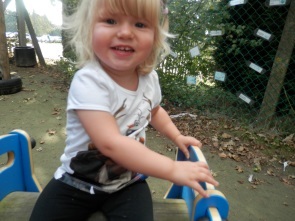 The Snowdrop Room offers a range of areas for children to explore in a relaxed, home from home environment. We boast a light spacious play room that is equipped with a wide range of toys and age appropriate equipment, ensuring your child will always find something they like to do. 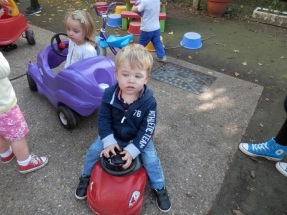 We also offer a on a daily basis a range of creative and malleable activities. Our favourite activity is cooking; you will always smell delicious smells coming from our room! 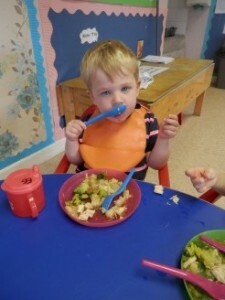 We have a hard floor area with low level tables and chairs set out for the children to eat all their meals at. Independent feeding is encouraged for children at all ages. We pride ourselves on our knowledge of diets, allergies and parental and cultural preferences. 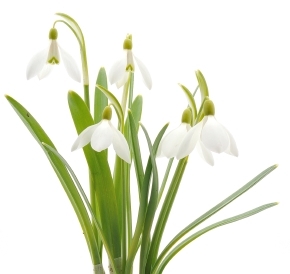 The Snowdrop room has a sleeping area that we can set out when needed in a darkened, quiet area of the room. 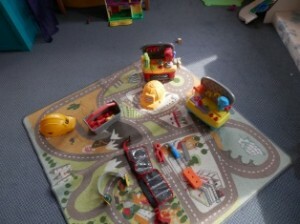 In this area we use low level floor mats and play relaxing, calming music to soothe them off to sleep. 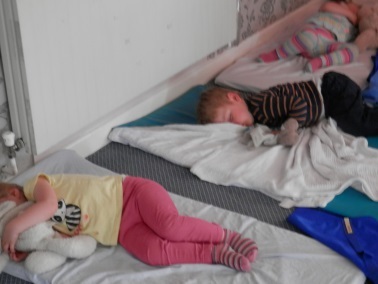 We are flexible on when your child needs to sleep, following each individual child’s routine. Each child is provided with their own fresh clean sheets and we follow your guidance on how best to soothe your child to sleep. We encourage you to bring in any comforters that your child may need at sleep time.